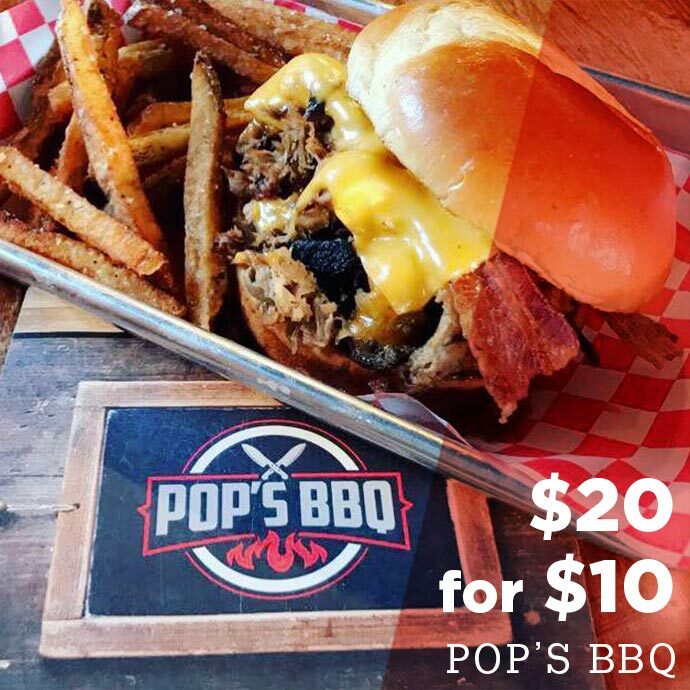 Whether you prefer classic BBQ dishes or a new take on this cuisine, Pop’s got you covered. Get yourself a half-price gift card and enjoy! Note from supplier: Limit one per table per visit.